The Standing Committee on International Trade released its long awaited report on the Trans Pacific Partnership yesterday, the result of months of hearings and public consultation. The TPP committee review represented the Liberal government's most tangible mechanism to consult with the public on an agreement it did not negotiate and that suffered from a lack of transparency throughout the negotiation process. Along the way, Donald Trump was elected president of the United States and moved quickly to withdraw from the TPP. The resulting report is therefore anti-climatic, since the agreement is effectively dead. Nevertheless, the 113 page report provides a record of the many witnesses that appeared before the committee and places all three political parties on the record. Much of the report identifies the controversial issues - intellectual property, dispute settlement, trade in services among them - and recounts the differing views. 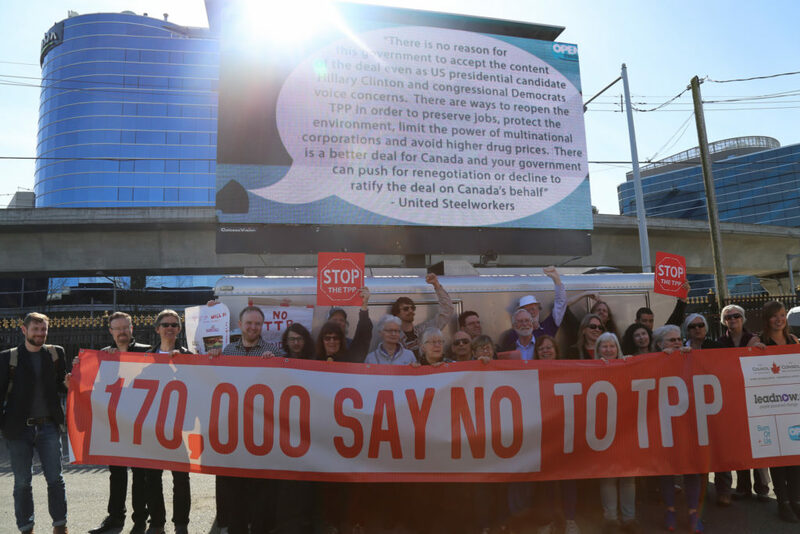 The report leaves little doubt about the public divide on the TPP, noting support from some (though not all) business groups and opposition from many public interest groups. For example, the report notes that the intellectual property chapter was among the issues most raised before the committee, particularly the patent provisions and copyright term extension. It highlights not only comments before the committee (including my own), but also briefs submitted to the committee, including one from the Girl Guides of Canada, who expressed concerns with copyright term extension.